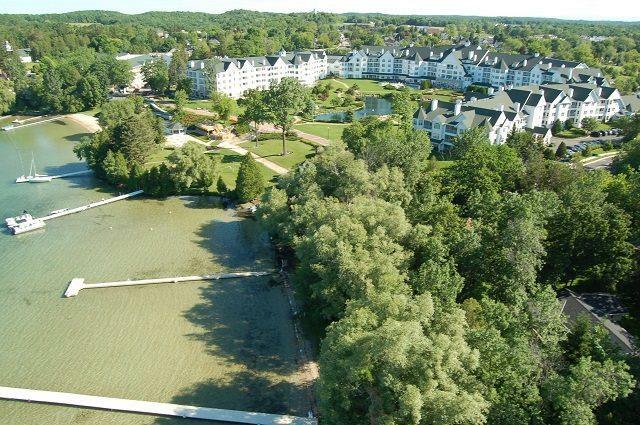 This split 2 bedroom/2 bath condo has a wonderful layout with amazing views! Don't let the condo number fool you, it is not on the first floor! 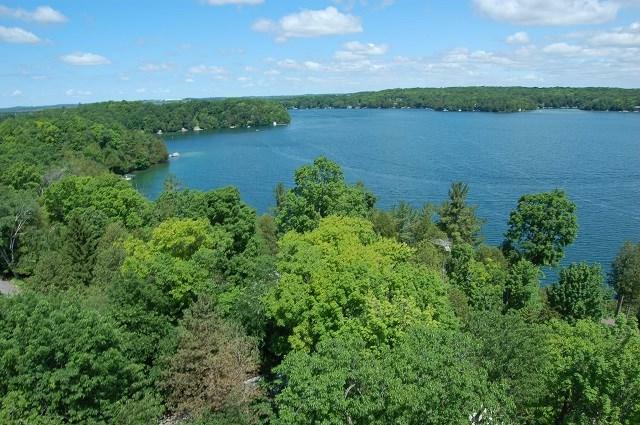 Open concept with gas fireplace and balcony overlooking the beautiful courtyard and great view of the Elkhart lake! 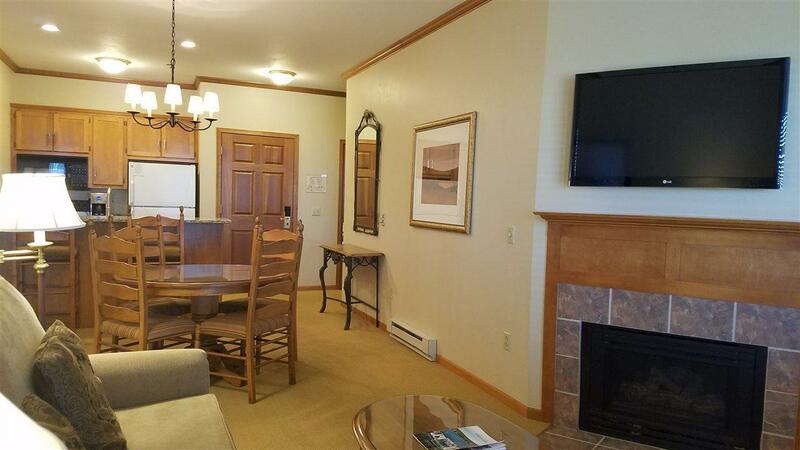 This condo has laundry facilities across the hall and is close to the private hot tub/sauna area! 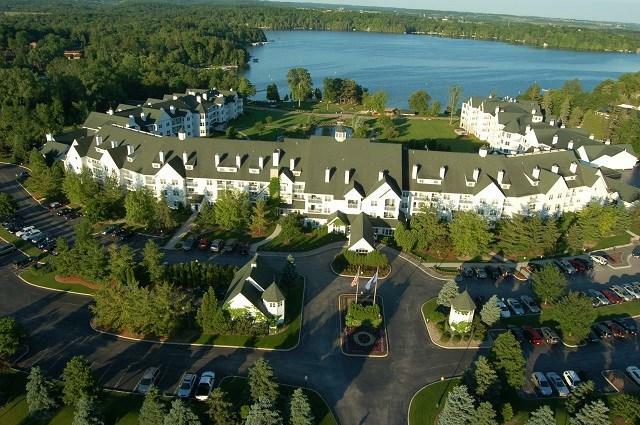 The Osthoff Resort includes indoor/outdoor pools, tennis court, 500FT of sand lake frontage, casual & fine dining and SO much more! Start making many great memories for life!